 Are you leveraging the full power of Salesforce? Openlogix team of certified Salesforce experts will ensure that you get the most out of your Salesforce and MuleSoft investments. 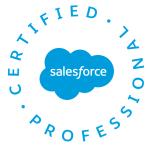 With over 150 successful salesforce projects, our consultants are among the most seasoned Salesforce experts in the field. 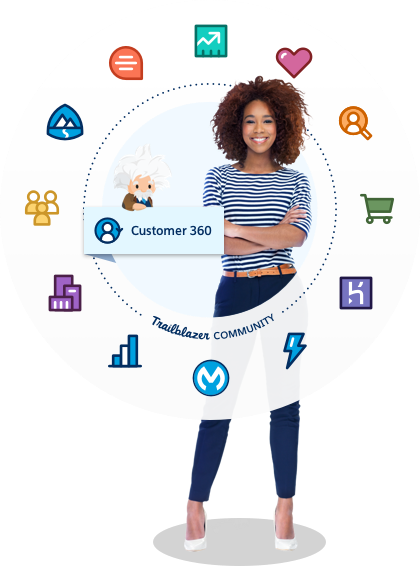 Salesforce is complex and powerful. Customization of SalesForce can extend functionality while configuration can only provide limited capabilities. There is huge business value that can be driven using customizations the correct way. It can significantly expand the capabilities of the Salesforce platform to bring you that hidden value. Openlogix can help you guide where this hidden value is and how to do meaningful customization based on your needs.